Paint and Supplies | 41 Lumber - Serving Iron Mountain and the U.P. 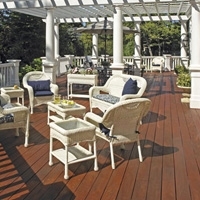 Cabot Stains highlight the natural texture of wood and provide a deep-penetrating finish. 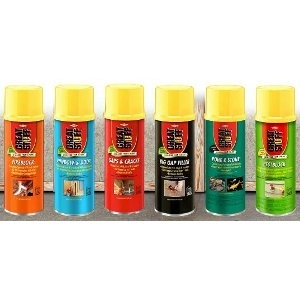 The products are guaranteed not to crack, peel or blister even under the harshest weather conditions. 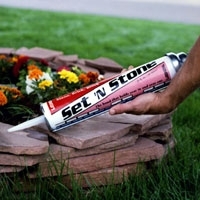 They are also water repellent, mildew resistant and fade resistant. 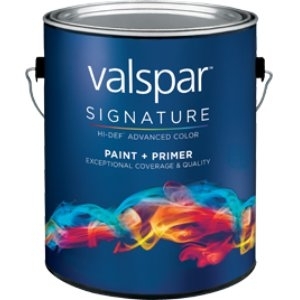 Valspar formulates and manufactures an extensive line of interior wall paints, exterior house paints and primers. 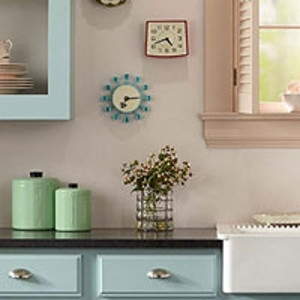 Be a decorator and use color inside and outside your home! Click here to learn more! 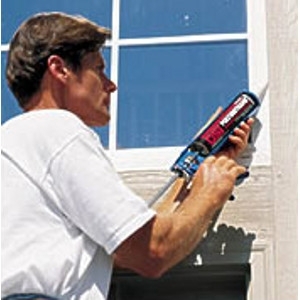 OSI Pro-Series sealants offer long life expectancy with reduced labor and installation costs. Click here to learn more! 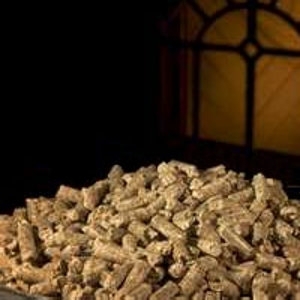 Indeck Energy Wood Pellets are the affordable, green energy solution to home heating. Using the clean-burning, renewable fuel helps you save money today and the planet for generations. Indeck Energy Wood Pellets are the solution to providing a consistent, high quality renewable fuel.